Sign up and receive Property Email Alerts of Apartments to let in Simbithi Eco-Estate, Ballito. This Spacious 4 bedroom Sabuti unit with fantastic sea views is available for holiday letting. Sleeping 8 guests, with 3 bathrooms (2 en suite), open plan lounge, dining room and kitchen and 2 enclosed patios, this is the perfect unit for a Family holiday. We do not accept cheques. For deposit refund purposes it is vital that all banking details are provided. Rates quoted are per unit. Rates are subject to change without prior notice. Holiday Accommodation bookings are subject to availability and Ballito.net's Terms & Conditions. 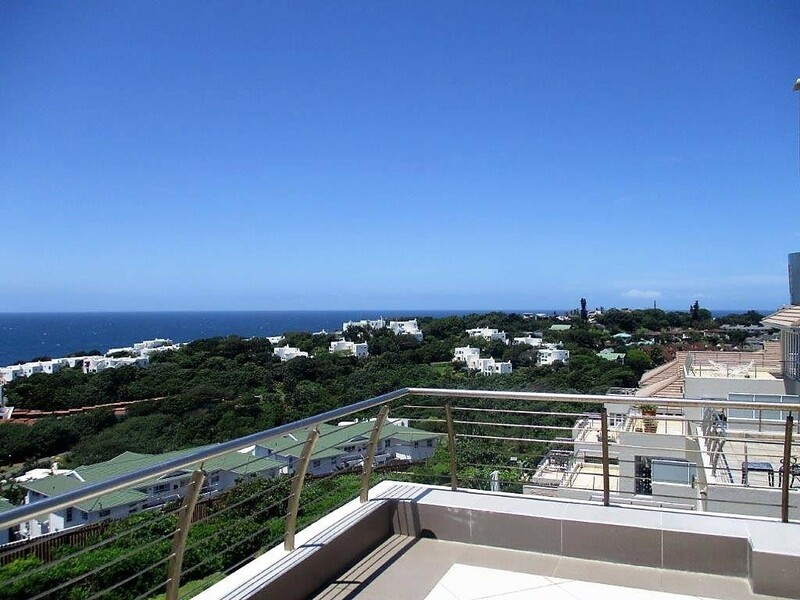 While every effort has been made to ensure the accuracy of the details of each property listed on this site neither Ballito.net nor the Owner shall be liable to any person for any damages which they may sustain as a result of any error contained herein or information relating to the properties which may transpire to be incorrect. Sign-up and receive Property Email Alerts of Apartments to let in Simbithi Eco-Estate, Ballito.